Just three miles from dining, shopping and the bay in Lewes, Delaware, and only seven miles to the beach at Cape Henlopen State Park, The Ridings is a quiet community in a convenient location. When complete there will be 225 single family homes in a community with 14 acres of open space. Each home is on a half-acre homesite with plenty of room to fence in the yard. 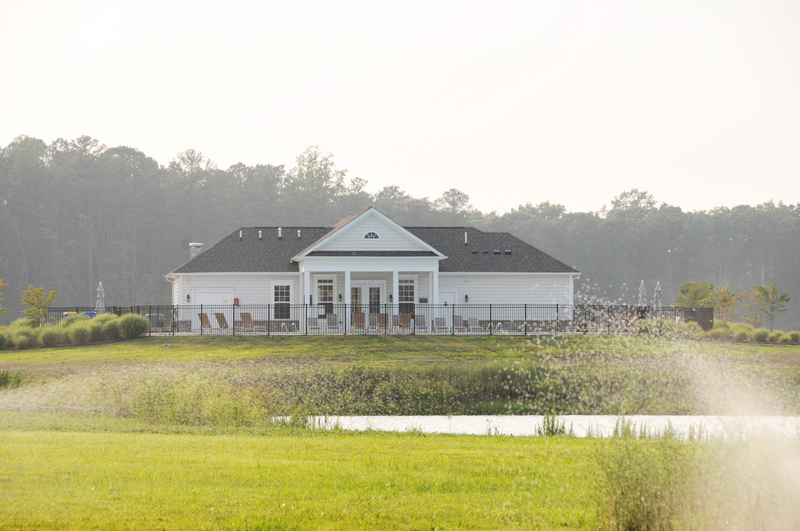 Amenities include a clubhouse, pool and Fitness Area. There’s an easier way to keep up with new listings in Ridings. Save your searches, save favorite properties, and sign up for new listing alerts by creating your personal Property Organizer account today. The Mayberry - 3-5 bedrooms, 2.5-5 baths from 2287 sq. ft. The Audubon - from 1159 sq. ft. The Osprey - from 1443 sq. ft. The Sanderling - from 1631 sq. ft. The Heron - from 2137 sq. ft. The Mulberry - from 2297 sq. ft. The Kingfisher - from 2627 sq. ft. The Ainsley – from 1821 sq. ft. The Bryer – from 1,959 heated sq. ft. The Carson – from 2162 heated sq. ft. The Ethan – from 2245 heated sq. ft. The Mallory – from 2668 heated sq. ft.